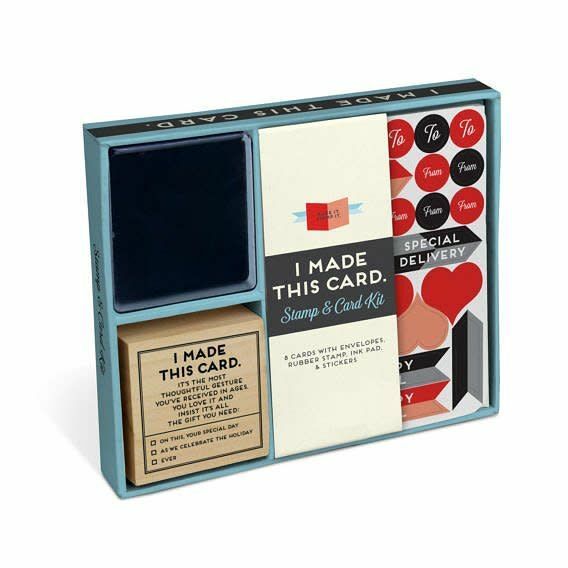 You worked really, really hard on that card, so don’t miss the chance to let recipients know that it was, in fact, made by hand. Simply stamp the card, fill in the details, write your heartfelt message, and add a sticker or two (or even raid your craft supplies stash). Celebrate, send well wishes, or just give someone a little love. You made this card? Hooray! 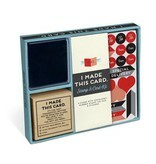 Stamp covers multiple card-sending occasions: weddings, birthdays, holidays, and just for the heck of it.